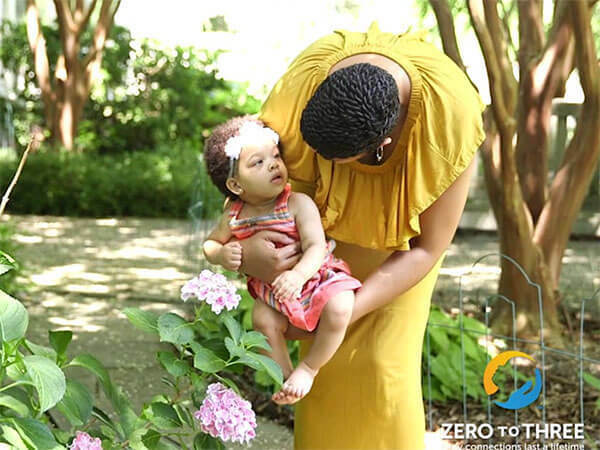 When you talk, read, and sing with your child—even before she can use words—you’re building her brain and helping to prepare her for success in school and in life. But it may not always be easy to talk to babies, especially when they can’t talk back. To help, we’ve pulled fun tips and resources grounded in the best science, to help you talk, read, and sing with your child every day. Sign up for emails and follow us on social for even more information, tips and resources! In this guide, you’ll find fun and easy math activities that you and your child can do anywhere, from driving in your car or shopping for groceries, to doing laundry or setting the table. Read the tips, listen to them read aloud, or watch them as videos! 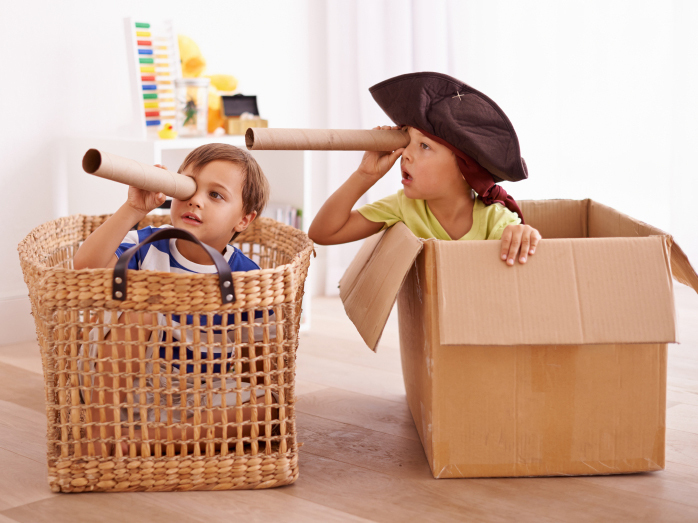 Imagination develops early in life, laying the foundation for a lifetime of creativity. Here are fun, everyday ways to encourage children to get creative and boost their early brain and language development through art. 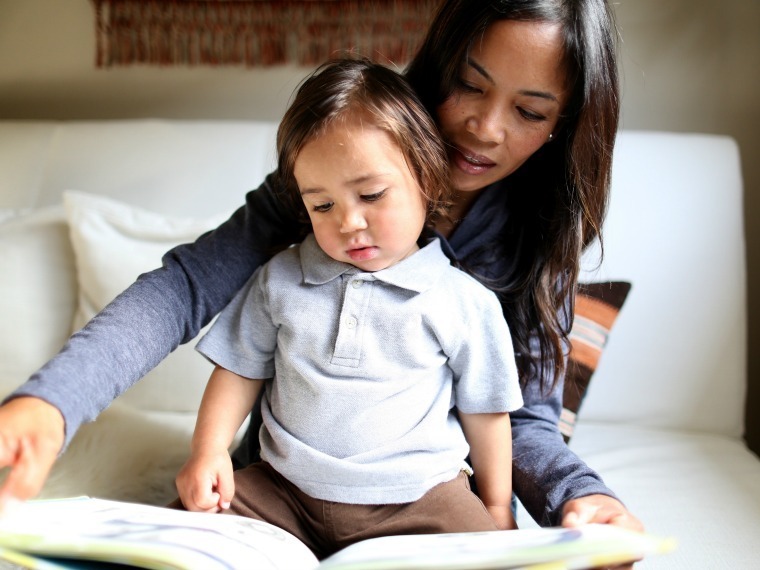 When you talk, read, and sing with your child, you build their brain and help them develop the social-emotional skills they need to succeed. 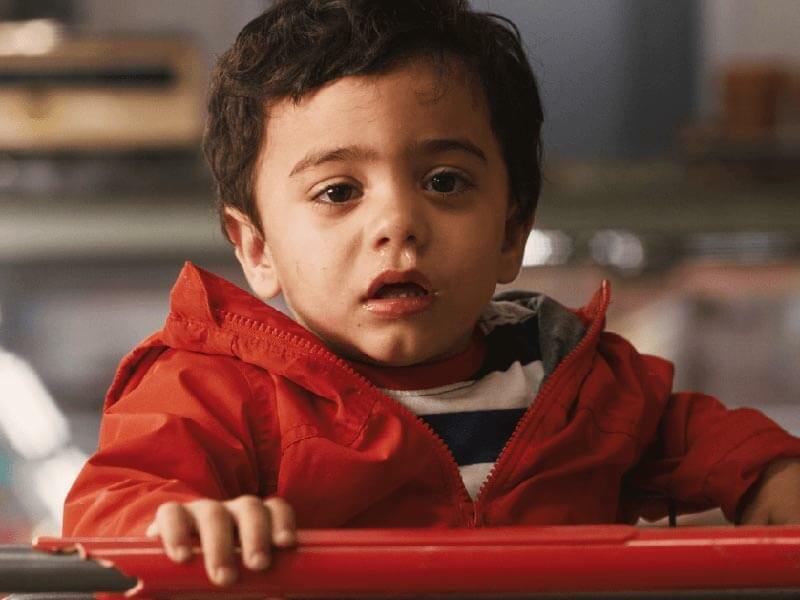 Check out these tips for understanding and managing your child’s behavior, and taking care of yourself during the challenging moments, too! From bath time to meal time, check out our tips for incorporating talking, reading, and singing into your everyday routine. We’re working with communities across the country on local Talking is Teaching campaigns. Check out the map to learn more about the early brain and language development tools and resources available in your city.